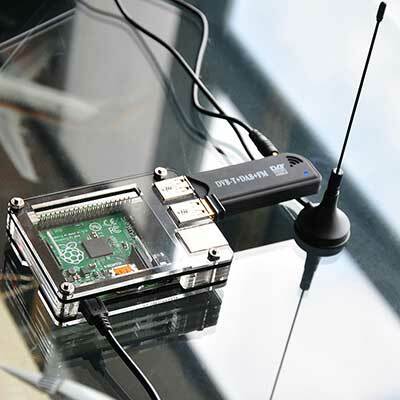 Want to build and run your own ADS-B and MLAT ground station for USD100 / EUR80? FlightAware has easy instructions that walk you through the purchasing, assembly, and set up of a PiAware ADS-B and MLAT receiver. It takes about 2 hours to set up your own ADS-B and MLAT ground station and track flights in real-time. If you already have a Raspberry Pi running dump1090, it takes less than 5 minutes to install PiAware and start sharing your live ADS-B and MLAT data with FlightAware. If you're already running PiAware, upgrading to the latest version is easy!